Why Does Your AC System Need an Annual Tune-Up? BEEBE Heating & Air Conditioning > blog > Why Does Your AC System Need an Annual Tune-Up? Regardless of where you live in Kansas, you likely rely on your air conditioner to keep you comfortable throughout the humid and hot summer months. An air conditioning system that is in need of repairs may result in your energy bills going up significantly, and will be more likely to fail completely when temperatures go up outside. A great way to help you save money and reduce your cooling costs is to schedule an annual tune-up with a professional technician. 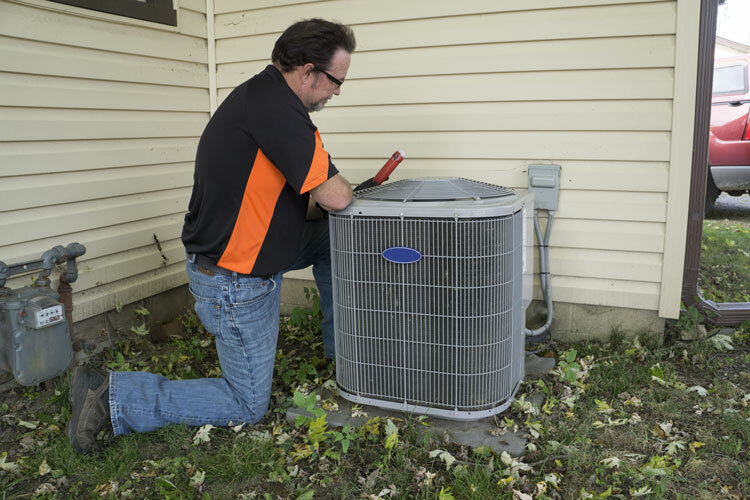 Prevent future breakdowns: When you schedule a pre-season checkup for your air conditioning system, it will help catch issues such as a faulty motor or refrigerant leaks. This helps to reduce additional problems down the road. In many cases, one issue can result to more because it puts stress on the entire cooling system. Save money: In addition to saving money by not having to call for emergency repairs down the road, you can also save as much as 30 percent on your energy bills in the summer months with annual tune-ups. 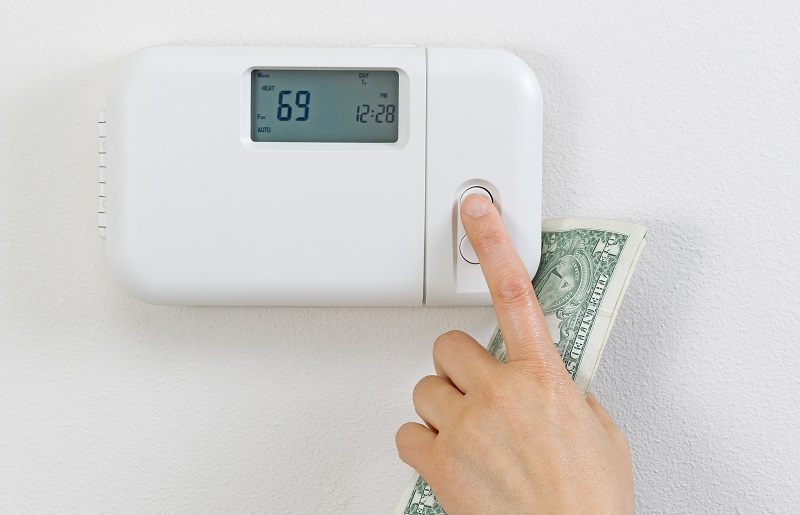 When you think about the fact that over half of all your home’s energy costs are related to the heating and cooling system, you can see why making it more efficient helps you save money. Extend the lifespan of the AC unit: You get regular oil changes to help keep your vehicle running properly throughout the years. 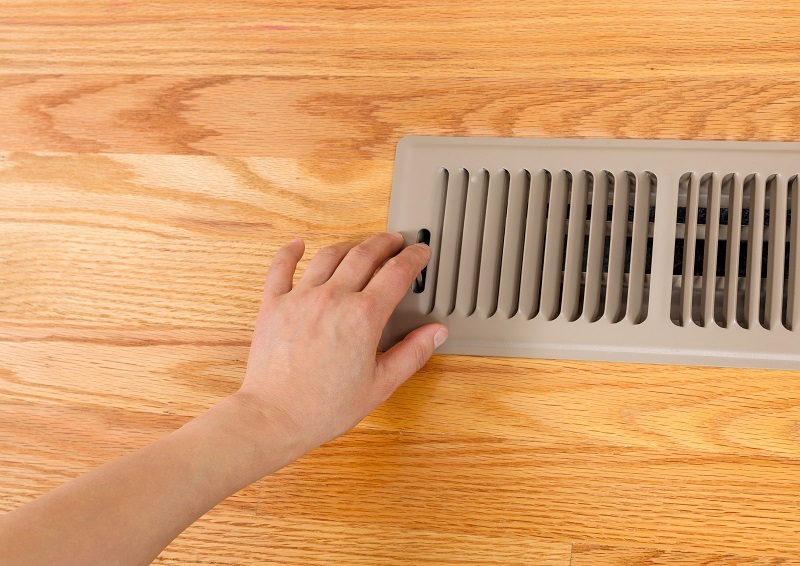 The same type of maintenance is necessary for your AC system. When you minimize the amount of dust and dirt in the system and ensure all the parts are properly lubricated, they will continue working properly. This will help the system last longer. What to Typical AC Tune-Ups Include? If you want to make sure your cooling system remains clean and stays in good repair, it is best to have thoroughly inspected twice a year. Most homeowners choose the spring and fall months for these inspections, but if you only schedule one a year, it is best to have it done in the spring. 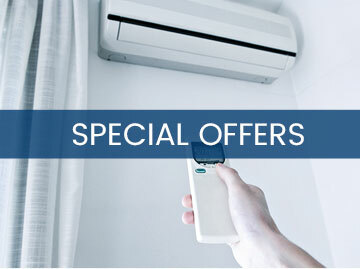 This will ensure your system is ready to keep you cool during the hotter months of the year. 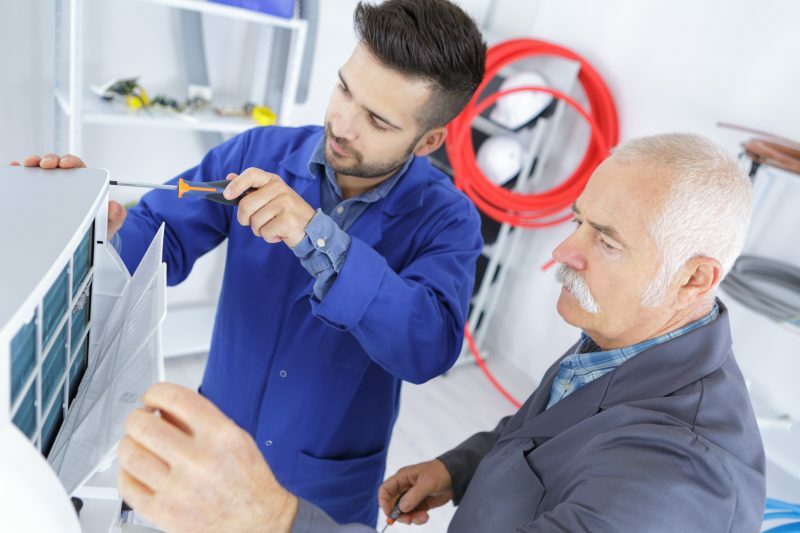 If you need assistance with your cooling system, or have questions about annual inspections, you should contact the professionals. They can help ensure you enjoy a system that works efficiently and properly, regardless of the temperature outside.